His Royal Highness The Prince of Wales Attends an Award Ceremony in London. On May 15, 2013, His Royal Highness The Prince of Wales attended the Royal College of Music’s annual awards ceremony held at — you guessed it — the Royal College of Music (RCM) in London. 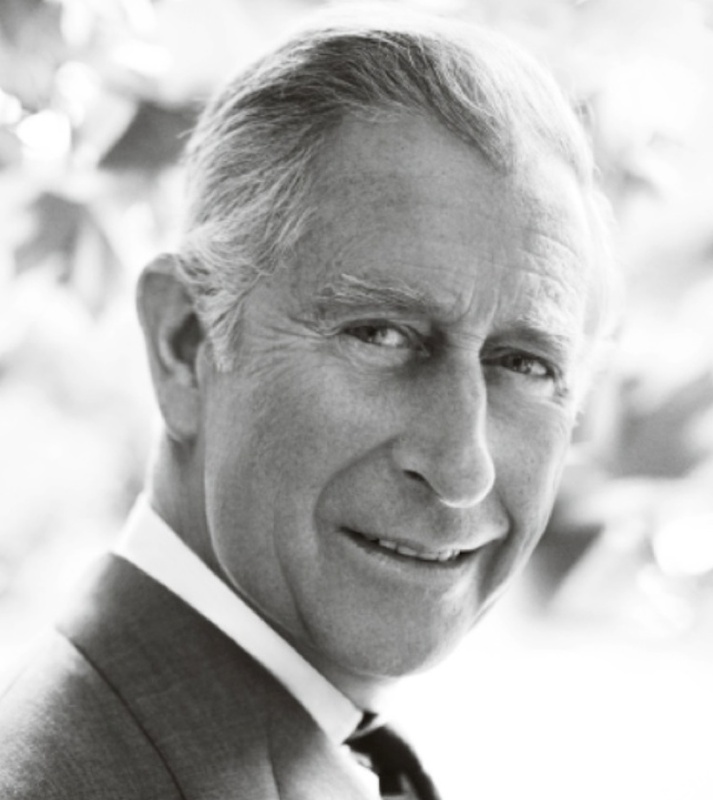 During this evening’s event the prince presented the awards to various students including the “…new President’s Awards which was given to an RCM student for their work in the wider community…” according to the official website for The Prince of Wales. Previous His Royal Highness Prince Philippe of Belgium Participates in the 11th Edition of the European Business Summit.